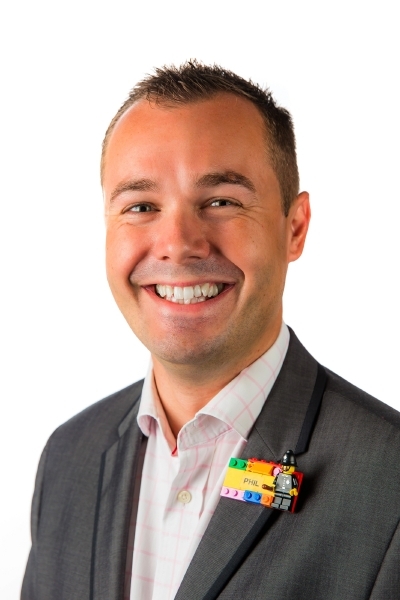 Phil Royle is the Head of Community & Project Relations for LEGOLAND New York, Goshen, NY USA. This project is still in development with Royle leading community and project relations relating to all aspects of the development. His previous responsibilities cover all aspects of Operations, Guest Experiences, Product Development, VIP Experiences development and community relations. Royle has over 15 years of experience with Merlin Entertainments Group PLC, the parent company of LEGOLAND New York and is a native of England. Previously holding senior roles within LEGOLAND Resorts, LEGOLAND Discovery Centers, Madame Tussaud's, SEA LIFE Aquariums and the London Eye before joining LEGOLAND Florida Resort, his experience covers a wide variety of disciplines including Operations, Health & Safety, Brand management and Corporate Events. Having previously held board positions held with the Hollywood Business Improvement District, voluntary work for the Police Activities League and MAPS (Mentoring & Peer Support programs) in the USA as well as United Kingdom. His studies have included Business Management, Information Technology, Project Management and Health & Safety. While in Florida, USA Royle held a position on the Board of Directors for the Humane Society of Polk County and an Advisory Committee Member role for Give Kids the World. Royle lives in Goshen, New York but has previously resided in Florida, Texas and California after moving from the UK seven years ago. When not working, Royle enjoys archery, road biking and kayaking.